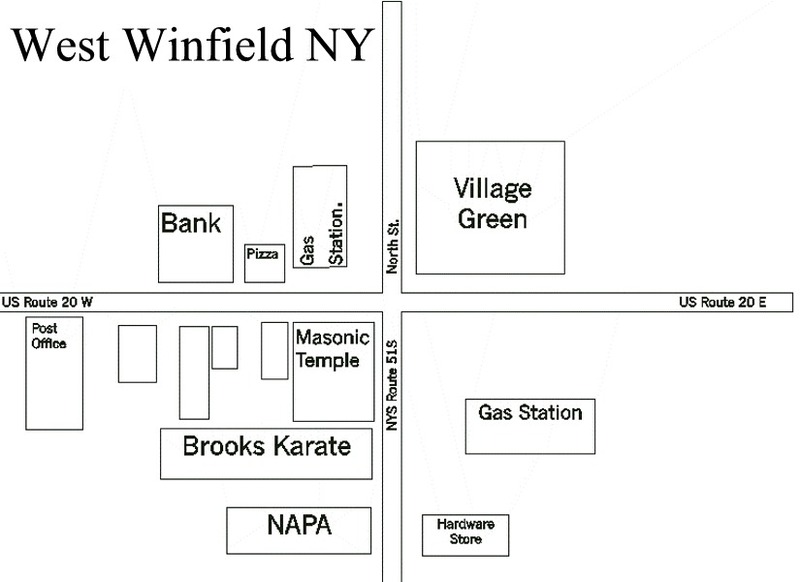 Brooks Karate School moved to their new location in the village of West Winfield N.Y. (map) on NYS Rt. 51S, two doors down from US Rt. 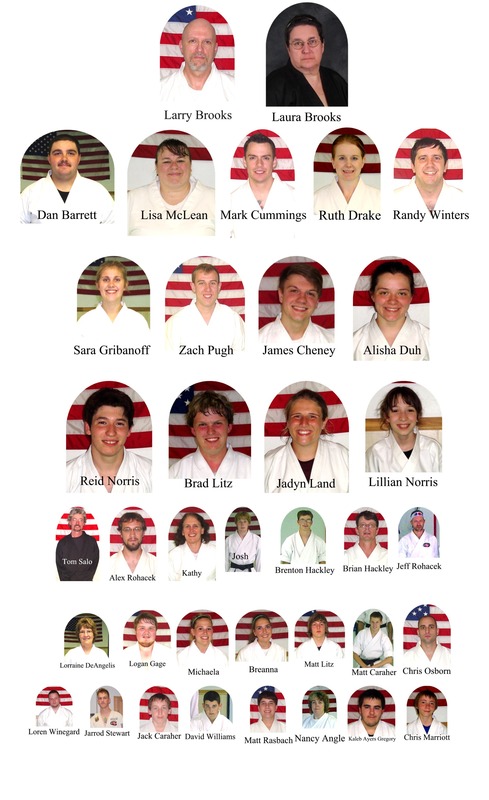 20 in 2000. 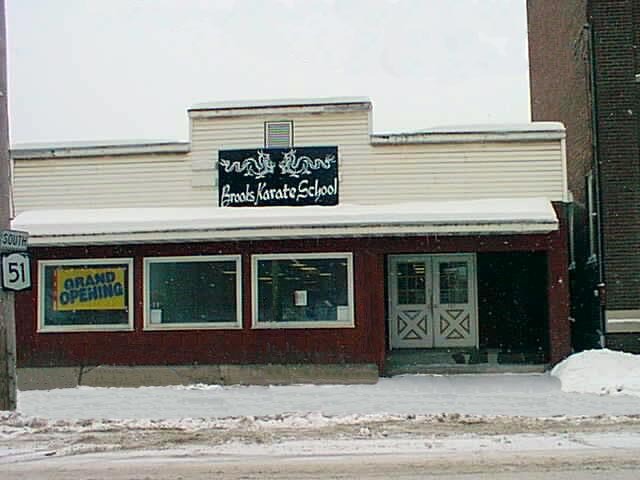 The School first opened at its old location in 1984, teaching American Goju Karate. 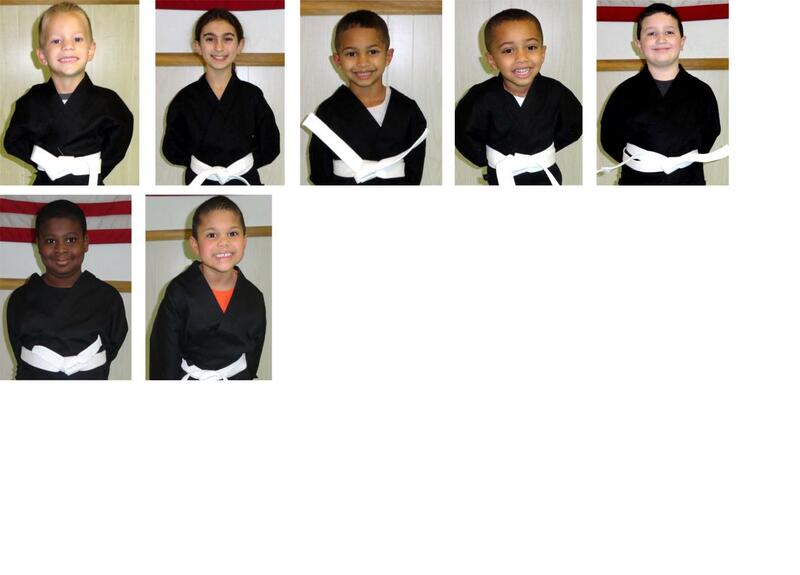 In 1990, the school joined the Zen Do Kai martial arts organization. 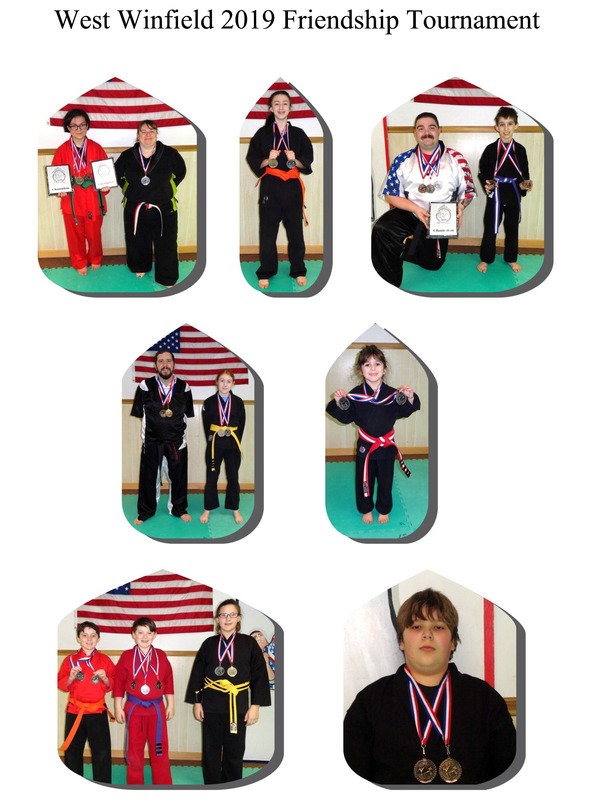 Enrollment is open year round and any one over the age of four is Welcome. Some 4 year old may be enrolled, based on maturity, on a trial basis. 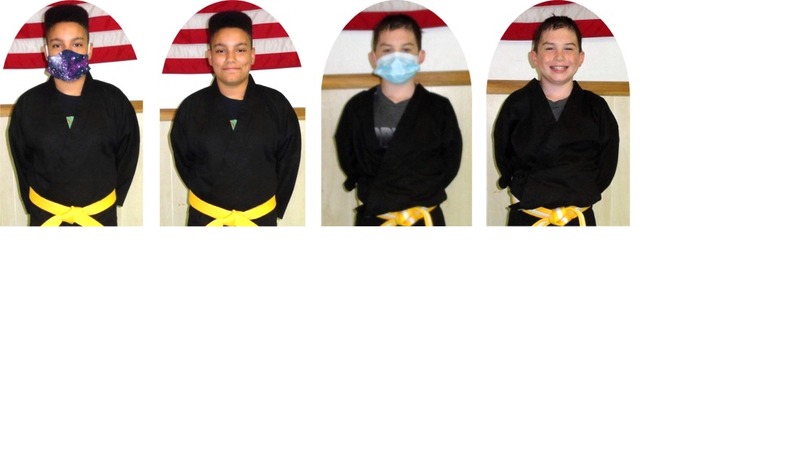 Classes are divided by age and experience.